If you want to share your video only with the people reviewing your materials, you can control who has access to the video by changing the privacy settings for your video in YouTube or Vimeo. See here for instructions on sharing a URL to a protected YouTube or Vimeo video. 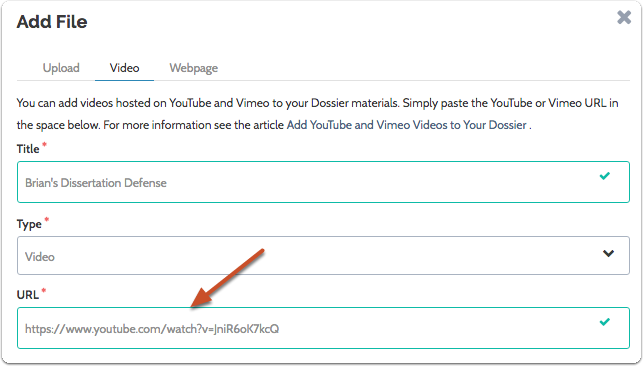 You can add video to your Dossier account by linking to YouTube or Vimeo videos. 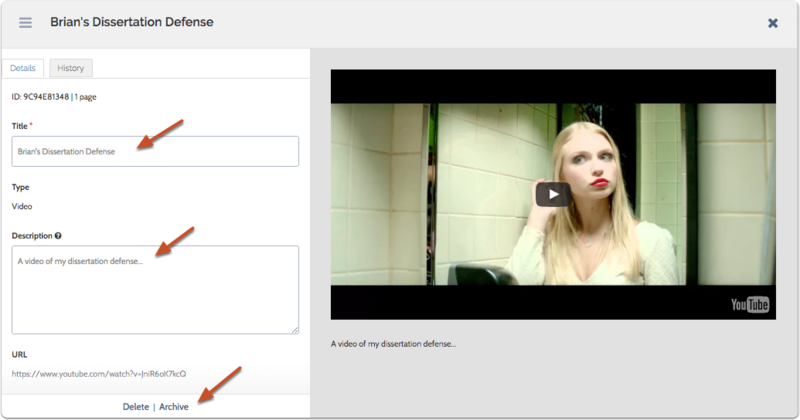 The default is "Video," but you can indicate that your video file is to serve as another type of material, such as a personal statement or an essay. The URL must be to a video hosted on YouTube or Vimeo. You can also delete or archive your video from the preview screen. If you include a link to a YouTube or Vimeo video with your materials, you may want to make sure only your reviewers or committee members can see the video. In that case, you will need to restrict access to the video in the privacy settings of YouTube or Vimeo. 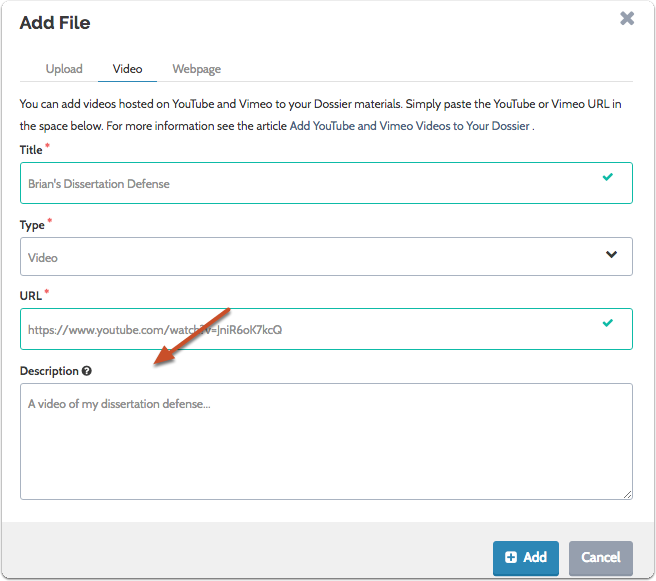 Both YouTube and Vimeo have different options for controlling access to videos hosted on their sites, but the methods outlined below will work best for linking to protected content from within our program. Note that to share a a private link for a Vimeo video, you will need a paid account. Videos uploaded to YouTube are set as "public" by default, but you can control the privacy setting when uploading a video or edit the privacy settings for videos you have already uploaded. We recommend setting the privacy for YouTube hosted videos to "unlisted" before adding the URL to your materials. With this setting, your video will not come up in search results or appear listed on your YouTube channel. Only those who know the link can view it, and you can share the link with anyone, even those who do not have a YouTube account or username. 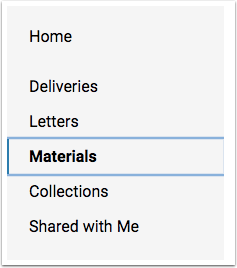 When uploading your video to YouTube, select "Unlisted" as the privacy setting, or go to your "Video Manager," find the video and select "Unlisted" from the dropdown menu. See here for more instructions on setting the privacy of YouTube videos. Note that anyone with the link can view an unlisted video on YouTube. It is conceivable that a reviewer may share the link. If you are concerned, you may want to include a note in the description asking reviewers not to share the link. Vimeo requires a paid account to share a private link to a video. See here for more instructions on managing privacy settings in Vimeo. Currently, Interfolio can only display "public" videos from Vimeo. 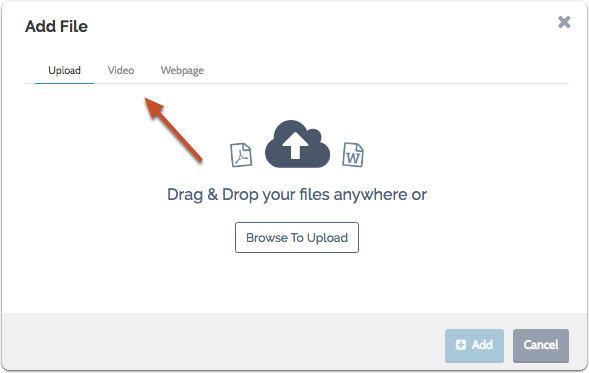 If you want to share a private link, it is advised that you upload a document with links to a "private" or password protected Vimeo video, or use a "private" Youtube video instead.